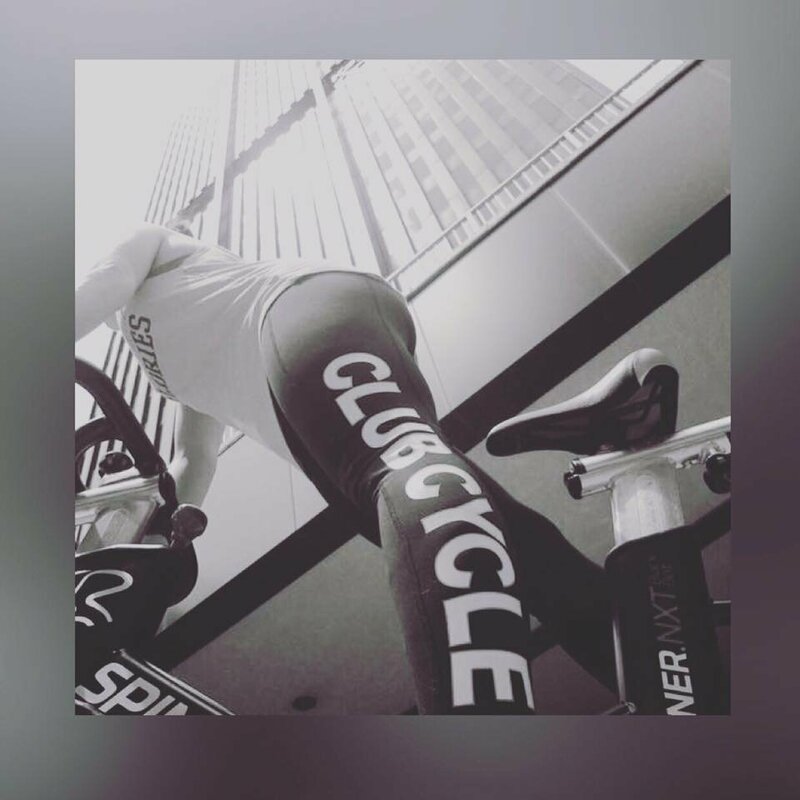 Club Cycle is an indoor cycling studio located in the heart of Downtown Pittsburgh at 11 Stanwix Street in the KeyBank Building. Started by a fitness enthusiast and a nightclub DJ, Club Cycle is the combination of Fitness in a Nightclub Environment! Voted Pittsburgh's Best Fitness Center in 2017 & 2018, Club Cycle's Spin program is unique, as it's structured around a live DJ who creates a video mix show you ride in rhythm to! The cycling auditorium has interactive concert style lighting, high fidelity sound, and huge video screens that provide music videos and live performance tracking data. Club Cycle provides all the amenities that you need for a stress-free fun ride. Complimentary bottled water, snacks, sweat towels, loaner heart rate pods, and cycling shoes! Click Here To View Membership Options!